India Map for PowerPoint is a presentation design map template for Microsoft PowerPoint containing a map of India that you can use in your presentations. 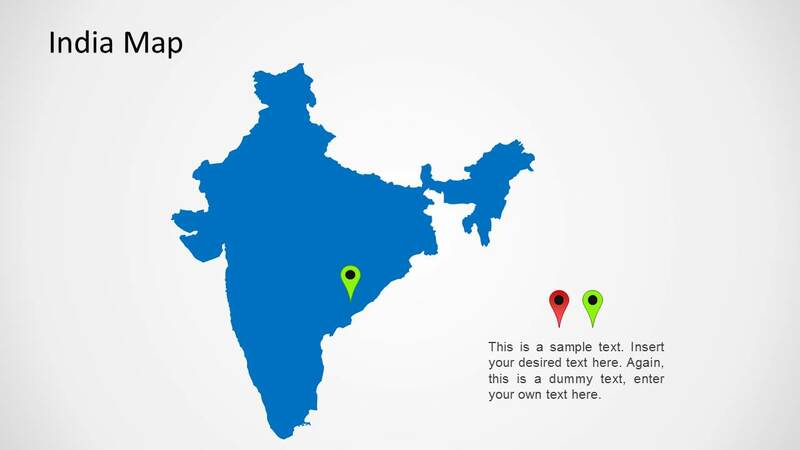 This India map template was created as a PowerPoint shape so you can easily edit the map properties and change the map background and effect options like shadows and styles. 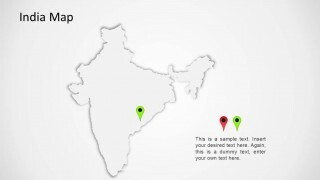 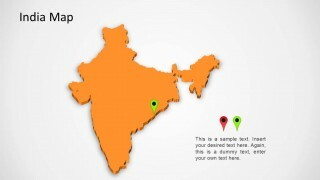 India Map template for Microsoft PowerPoint comes with five map slides with different colors and effects. 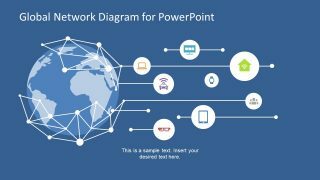 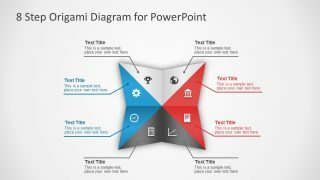 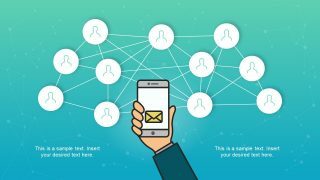 You can easily copy and paste the map into your own PowerPoint presentations for example to make a sales presentation report. 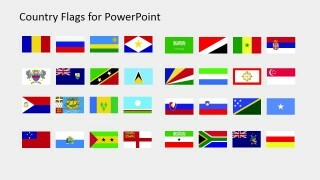 Alternatively you can download other map templates for PowerPoint including countries and regions like editable BRIC Maps for PowerPoint.